Includes our VIVS Voss Internal Visor System and Quick Release Ratchet System! Remove the peak for a Full Face street bike conversion: Gloss White Diamond graphic with new aggressive shell design. Aerodynamic with Large Airway gaps in Peak for less wind resistance. Lightweight shell: 1600 g. Fits a round/ oval head shape. 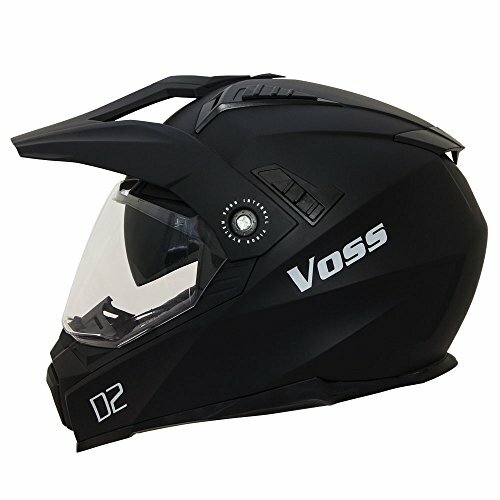 If you have any questions about this product by Voss Helmets, contact us by completing and submitting the form below. If you are looking for a specif part number, please include it with your message.